Developers of the award-winning AdventureQuest franchise, Artix Entertainment, has released a brand new trailer for the latest addition to the franchise as well as some details surrounding the Open Beta for AdventureQuest 3D. The roots of the AdventureQuest franchise track back to the original AdventureQuest game that began its journey as a single player flash game back in 2002. The developers have continued to support the game for nearly 15 years with major content updates every single week since the 2002 launch. AdventureQuest has attracted over 65 million players and still boasts a very active and involved community to this day. 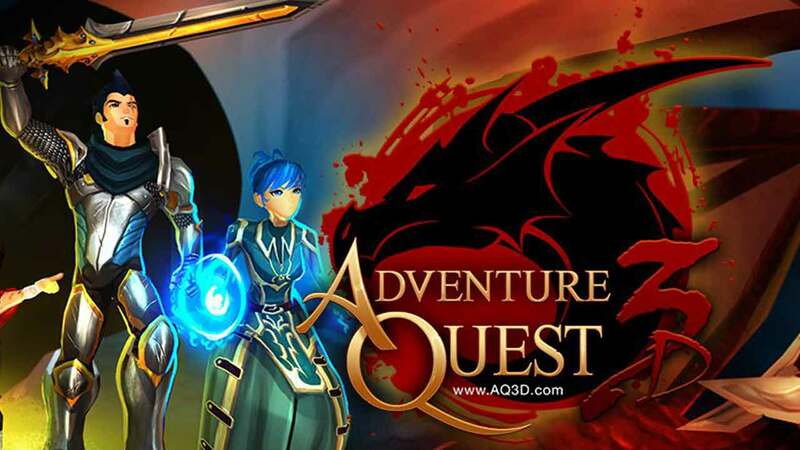 AdventureQuest 3D brings large-scale multiplayer to the forefront of the franchise as players enjoy a flurry of MMORPG inspired features alongside the art style and mechanics of the franchise that have helped maintain its success to this day. The Open Beta for AdventureQuest 3D will be coming on October 18th. If you can’t wait until then to feast your eyes on some fresh AdventureQuest 3D content check out the new trailer released today highlighting the ShadowSkull tower. AdventureQuest 3D will launch in Q4 2016 and will be available on PC, iOS and Android devices with cross-platform supported at launch.